This nice 3 bedroom 2. 1 bathroom property is great for investors or someone looking to make the home their own. Its located in the courtyards of cape coral north. With great amenities pool, club house bocce ball and beautiful courtyards to sit and enjoy. Current owner has occupied this unit since 1991. Very well maintained. 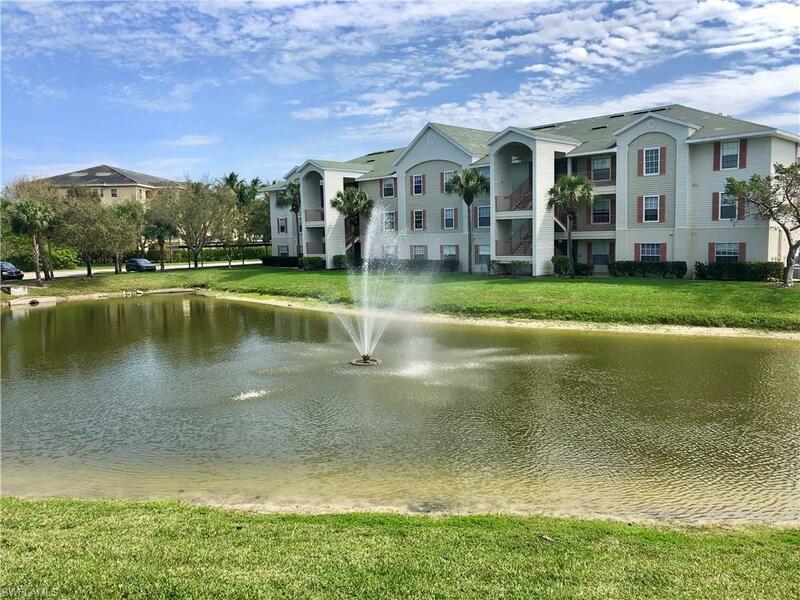 Great location inside the complex with easy walking to the pool and recreational area but off the high traffic streets behind cape coral hospital. 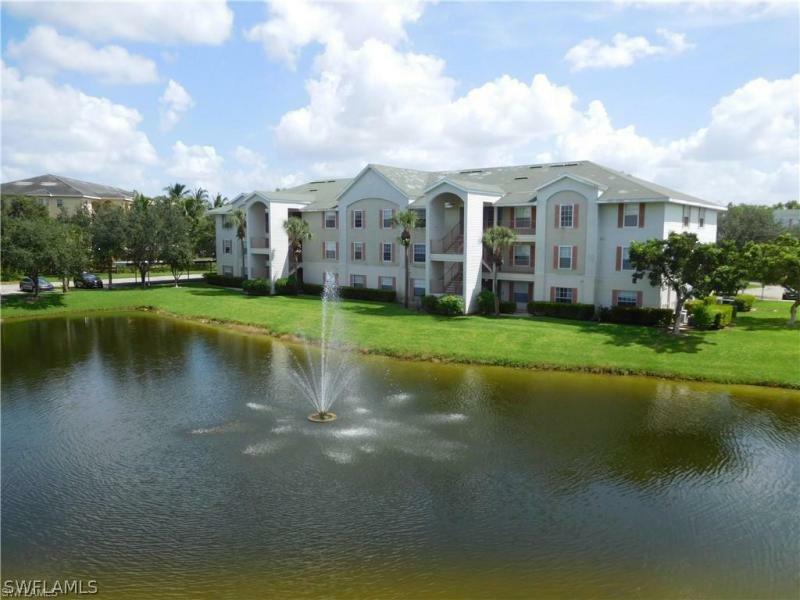 This complex is considered one of the hot spots of cape coral. 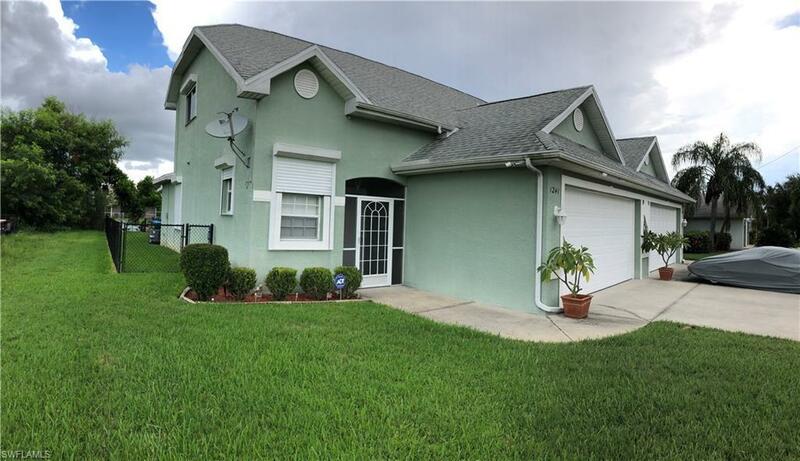 Low maintenance fees, good reserve and well maintained and not in fema flood zone. A/c unit replaced in 2000, roof replaced by association reserve in 2004. Hot water heater 6 months new. This unit has real wood cabinets, butcher block counters and beautiful tongue and groove wood ceiling in the living/dining area. With a screened enclosure with vinyl windows to keep out the rain and a door to the private courtyard, this is a perfect home or second home. Closing anytime after may 15, 2019 but being sold as is and turnkey. Just bring your clothes and live the good life. Only animals allowed are ada approved service animals with management approval. Only pets allowed are fish and birds (with limits). See rules/regulations attached to mls. 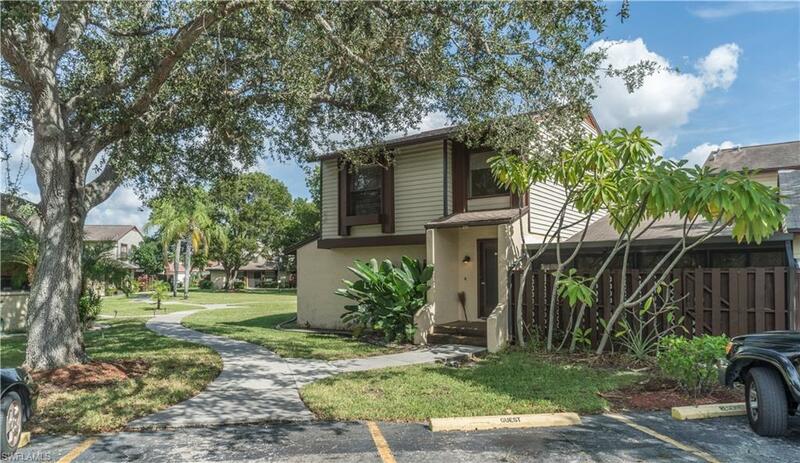 Charming 3 bedroom/2 bath condo in the coral cove community. Lake views and western exposure for beautiful sunsets. 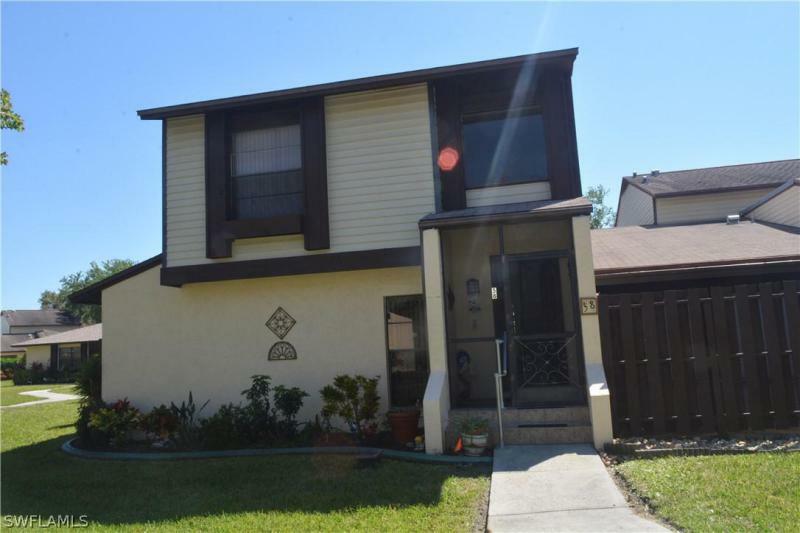 Roomy open floor plan, tastefully decorated, and an upgraded kitchen with granite countertops, tile backsplash, and newer dishwasher. Separate laundry room in residence with newer washer and dryer and newer hot water heater. 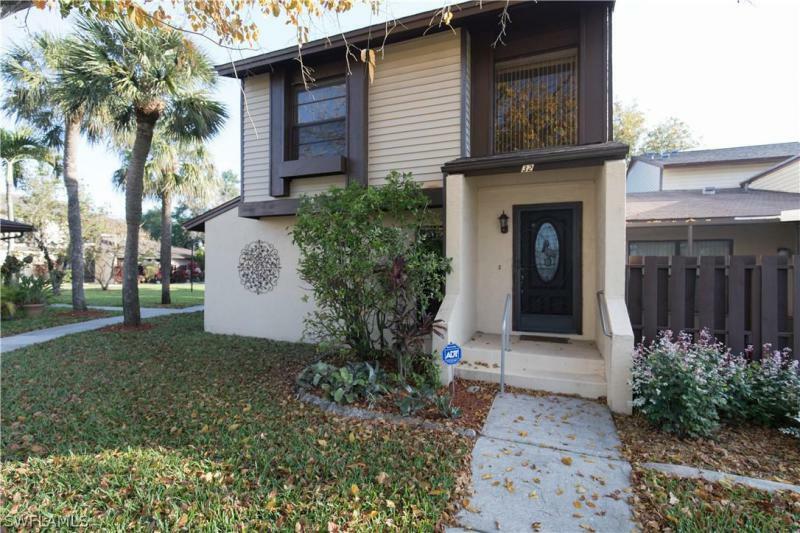 Very well maintained condo in a very well maintained community. Your low hoa fees include water/sewer/lawn maintenance, exterior pest control, trash removal and access to the community pool, exercise room, dog park, and play areas. Perfect southeast cape location quietly tucked away near four mile cove eco park yet close to shopping, dining, movie theaters, and easy access to veterans parkway, midpoint bridge, airport, and beaches.